Price-comparison website is investing in 'smarter' marketing. GoCompare.com is kicking off a review of its media buying business. Carat is the incumbent after winning the account from MEC in 2011. GoCompare confirmed that a review is under way but declined to give details. The price-comparison site told investors earlier this year that it is investing in "smarter marketing", including building its in-house media planning capabilties, to improve "efficiency" and "speed". Zoe Harris, former chief marketing officer at Daily Mirror owner Reach, joined the company as chief marketing officer in the autumn. GoCompare said in its annual report that it spent £88m last year on marketing costs, but it did not disclose its media buying spend, which is estimated to be in the region of £40m. The company said "improving the efficiency of spend has been a key area of focus", after de-merging from Esure Group in 2016 to become a stand-alone business. "In the first half of this year, we've considered different approaches to marketing, aimed at reaching the right people, at the right time, and driving preference for our brand," GoCompare said at its interim results. "Rather than spending more money in the same way with the same search engine operators and advertisers, we've been applying more science to the way we allocate marketing budget. "We continue to build our own in-house media planning competencies. We have also identified and tested improved ways of talking to our extensive customer base. "We ran our first large-scale print advertising campaign with The Sun, an extensive out-of-home campaign across the Transport for London network and tested messages across regional print and digital titles. "We also launched our first-ever customer rewards programme with a dining incentive. Again, in the spirit of speed, we took this from a desk concept to on-site and TV launch within eight weeks. "The feedback we’ve had so far indicates that this is helping to drive purchase preference for the GoCompare brand." 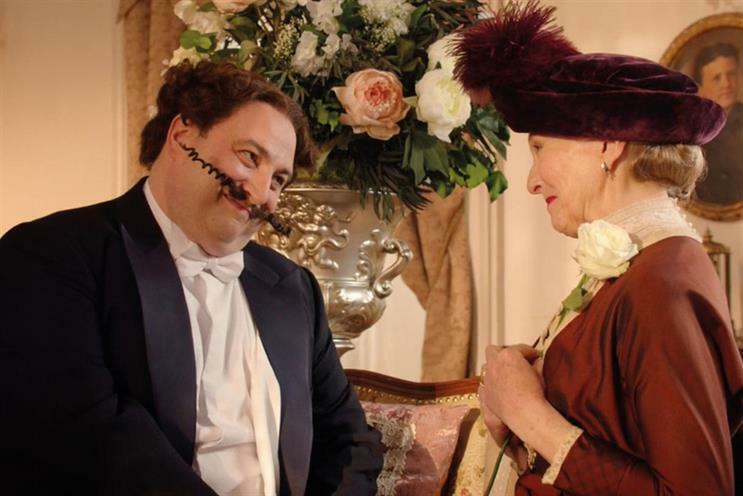 GoCompare made its name with its "Gio Compario" ads.